The Phantom warming up on the Wurtlizer! 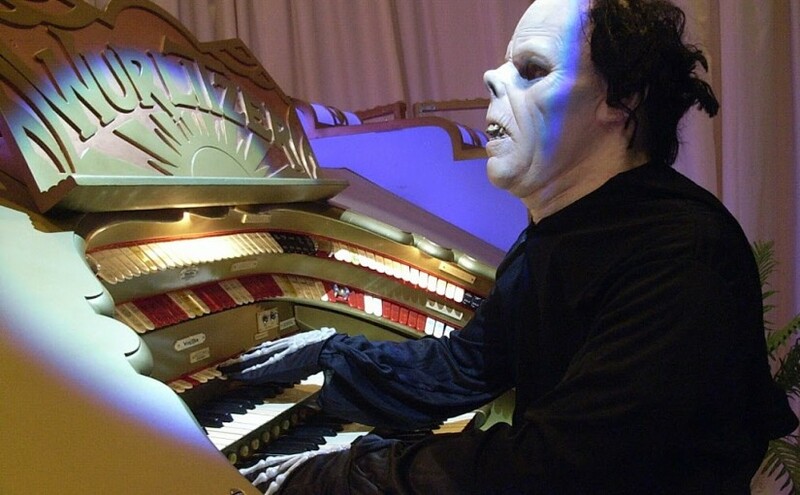 The Phantom is getting some practice in for Sunday’s screening of The Phantom of the Opera with live Wurltizer accompaniment. 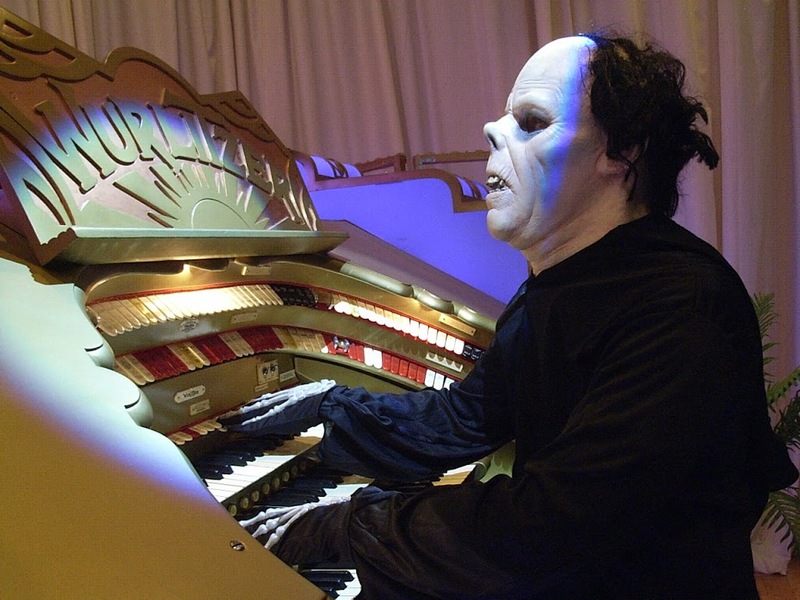 You may have been expected Organist David Gray on the keys but who knows the Phantom may put in an appearance? Or will he will lurking behind the curtains at Pollokshaws Burgh Hall? Or selling icecream? Or even manning the Nom Nom Popcorn stall? Or selling tickets on the door? Previous PostAward winning short films, Southside!Next PostSell out success!